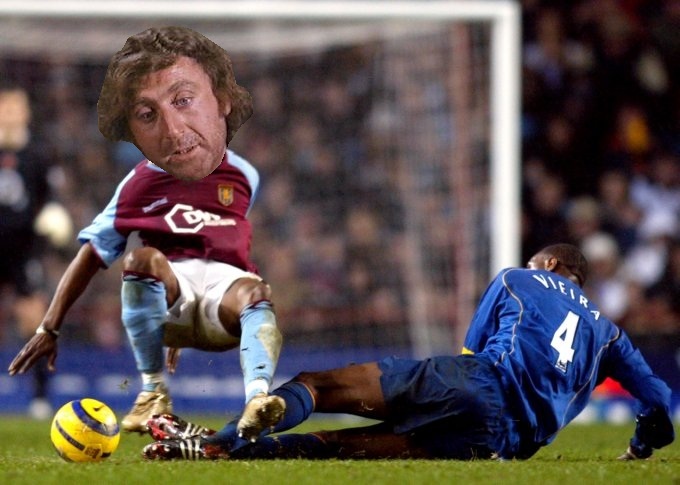 Who’s the Villa man getting nobbled by Paddy Vieira? Congrats to Smashers, David Allison, ERG1008 and Harry Lambous who all successfully sniffed out the Hammers’ ginger powerhouse – so to speak. Gene Wilder > Other Humans. George Boateng or Ian Taylor?